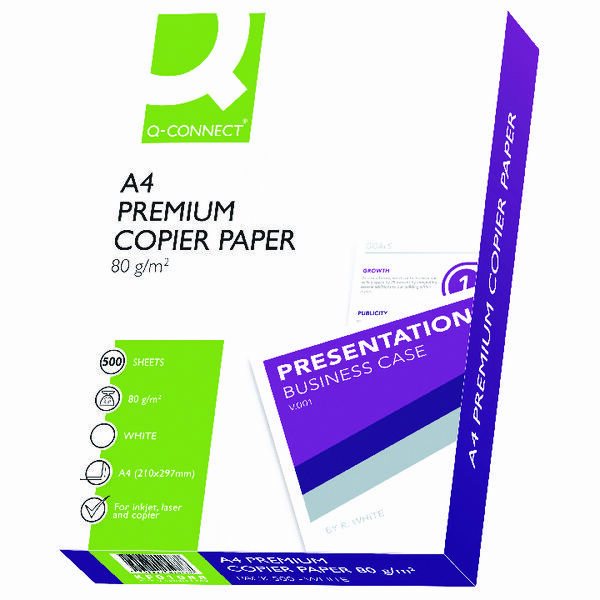 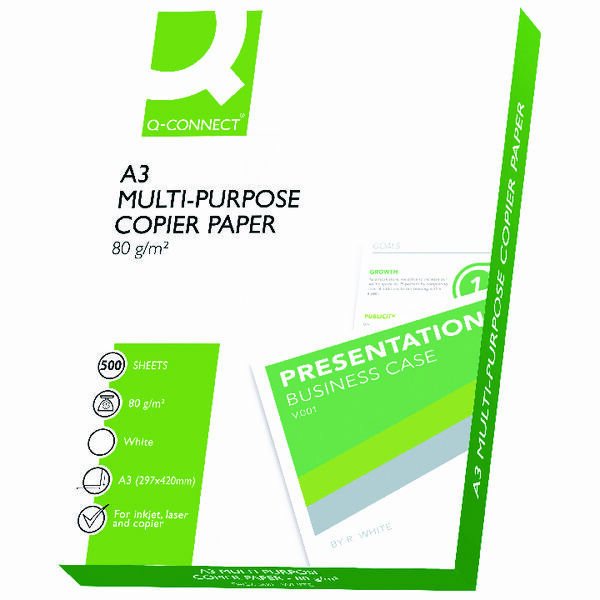 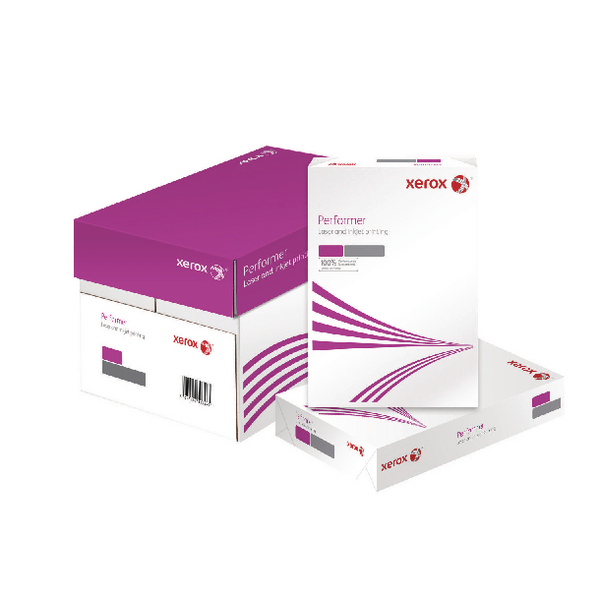 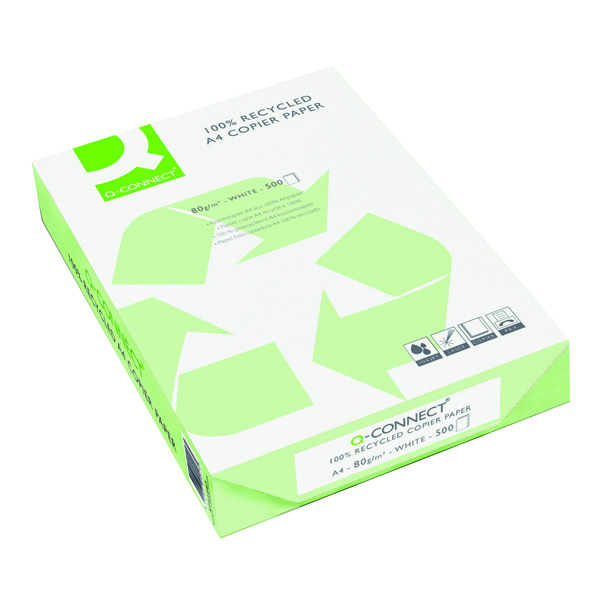 Q-Connect Premium A4 Copier Paper guarantees the highest quality printouts, with excellent ink retention and far fewer paper jams. 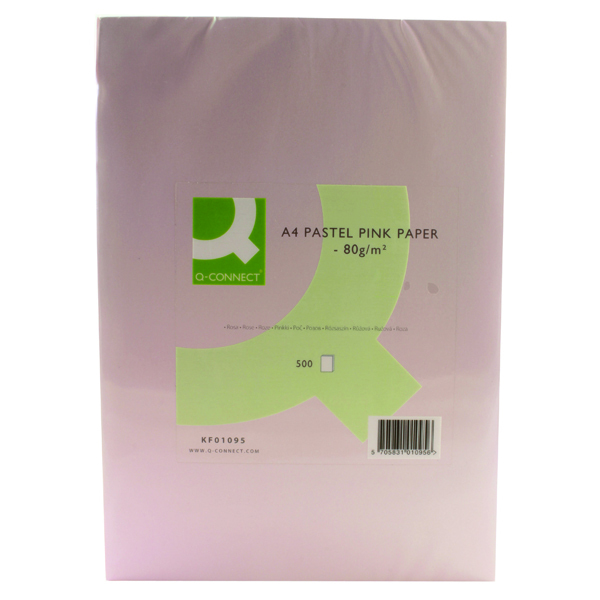 This quality 80gsm paper is highly opaque, ensuring minimal ink-bleed and making it ideal for duplex printing jobs. 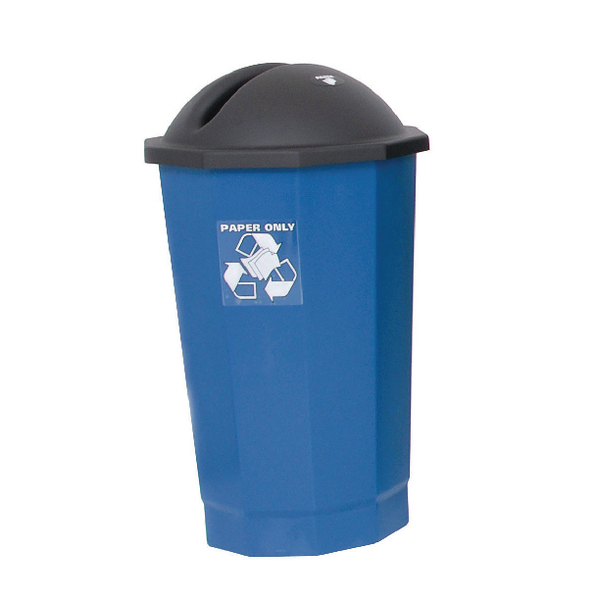 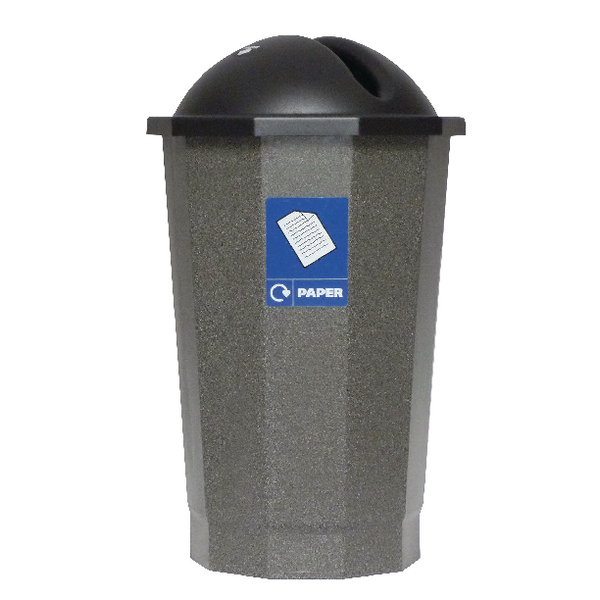 Its silky smooth finish allows for grater runnability, and combined with the feeling of weight creates the feeling of quality that only premium paper can bring.